Claudette Clarke is an Actor of African-Caribbean heritage. Growing up in London, she had come to largely identify as a ‘Black British’ Actor of the United Kingdom. Currently a Sydney-based resident, one has to glance at her portfolio to appreciate the breadth and aptitude of her work in universally-loved classic adaptations particularly “To Kill a Mockingbird”, “Doubt”, “The Crucible” and “The Clink”. 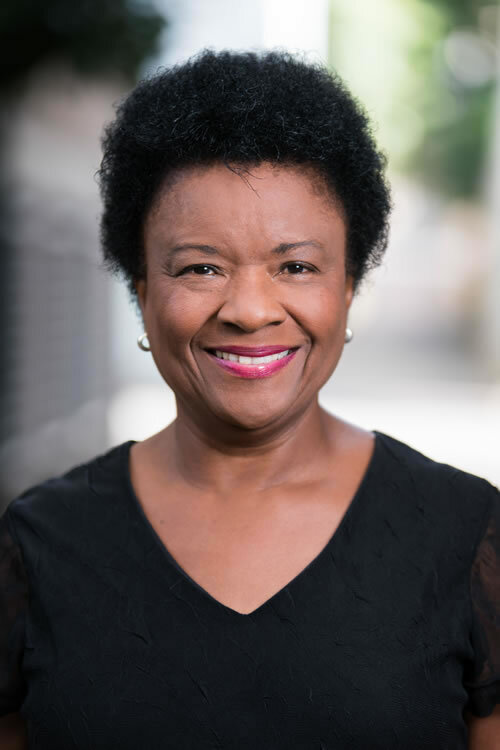 Claudette’s work includes multi-ethnic ensemble development pieces, dealing with prejudice and community struggles, such as The African Theatre Project play “My Name is Sud”. She has a powerful stage presence, steadfastly commanding the space. She is comfortable speaking in Creole or Cockney on stage, utilising her British African-Caribbean roots whenever required. Her ability to move and adapt physically to a role was recently demonstrated in the Indian Play “Jatinga”. Her role was that of a Puppeteer’s; interchanging between playing a leopard and a dog – a mythical aspect of the play.